Some people live too far from jails to visit often. Sometimes your day to day life might get in the way and make it difficult to visit on a regular basis. If this is the case, talking with your loved one on the phone may be the solution. Allowing your loved one to hear your voice will give them a sense of comfort and security. However, phone calls are always monitored so be careful what is discussed over the phone. Letters however, make it easier to get into detail about your day to day life with your loved one. When someone goes to jail in the United States, they have the right to legal representation. Depending on one’s situation, the representation may be either a public defender or a private attorney. Attorneys will do their jobs and make sure that their clients and their family are informed of what is going on. However, people inside jail may feel like they are out of the loop with their legal battle. In order to comfort your loved one and make them feel in the loop, you can regularly check in with their attorney. You can then pass this information to your loved one via face to face visits or by writing letters. Most people who go to jail are eligible for temporary release if they can post bail, a refundable fee that helps ensure that the person arrested will show up to all their court dates. However, not many people have this kind of money available to post bail directly. So instead, they obtain a bail bond issued by a licensed bail bond company. This bail bond meets the bail amount needed at a much lower price. 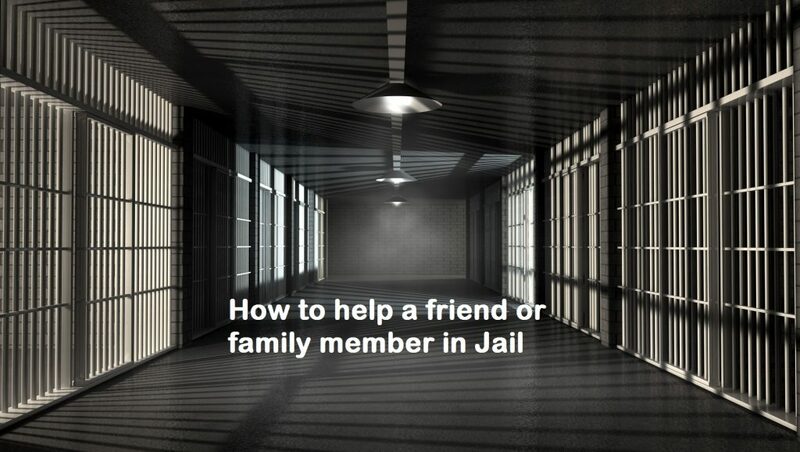 If you can help your loved one make bail before trial, this helps lower the stress of being arrested. The most common way of accomplishing this is by posting a bail bond. If you have enough money, all you need to do is a be a bail bond co-signer to obtain the release of your loved one. If necessary, you can use your personal property as collateral. At Avolevan Bail Bonds in Pomona California, we specialize in top notch customer service throughout Southern California. We service all jails and courthouses in Southern California. We have over 20 years of experience and have vast knowledge about how the legal system works. When your loved one has been arrested, don’t hesitate to call Avolevan Bail Bonds for free bail information and one of our highly trained Bail Bond agents will be glad to help you. We have the fastest release times in the industry. Don’t hesitate to call.